While traditional sources of fibre like whole grains, fruits and vegetables should be encouraged, added fibre is an important contributor to the overall dietary fibre intake, says Tate & Lyle. Since the publishing of the CODEX definition for Dietary Fibre (DF) in 2009, many countries have adopted and aligned their definition. This has increased the drive to revise food composition tables and nutrition labeling regulations. In brief, DF is carbohydrate (CHO) polymer and oligomer material that bypasses the digestion in the stomach and small intestine, and reaches the large intestine, where it is slightly or nearly completely fermented. DFs per se and their fermentation products contribute to the many physiological benefits associated with their consumption. Worldwide health bodies recommend that more emphasis should be placed on consuming an adequate amount of fibre, whether from intrinsic source materials or from added fibre ingredients found in formulated foods. This helps to close the gap between the actual intake and the recommended fibre consumption (‘Fibre Gap’), which is currently between 25 – 38 grams per day (Institute of Medicine, Food and Nutrition Board, 2002/2005). Consumers appreciate the importance of fibre and worldwide; 52 percent of consumers report a desire to increase their fibre consumption. In China, that percentage is even higher at 66 percent. 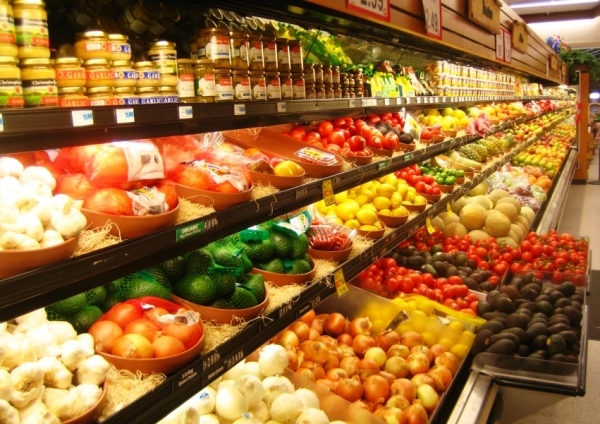 Yet, only 18 percent of these Chinese consumers say they eat products that contain dietary fibre on a daily basis, and 20 percent report that one of the reasons for their lack of daily consumption is a concern about the possibility of an upset stomach or indigestion (Qualtrics’ study, 2016). Additionally, the Chinese diet was found to have a lower dietary fibre intake (between 10 – 12 grams per day) (Figure 1), than the American and Japanese diets, with a shift from traditional diet trends towards a higher fat, lower carbohydrate intake approach (Zhang et al., 2015). While traditional sources of fibre like whole grains, fruits and vegetables should be encouraged, added fibre is an important contributor to the overall dietary fibre intake. An abundance of research continues to demonstrate that added fibre provides similar benefits as intrinsic fibre found in whole foods. 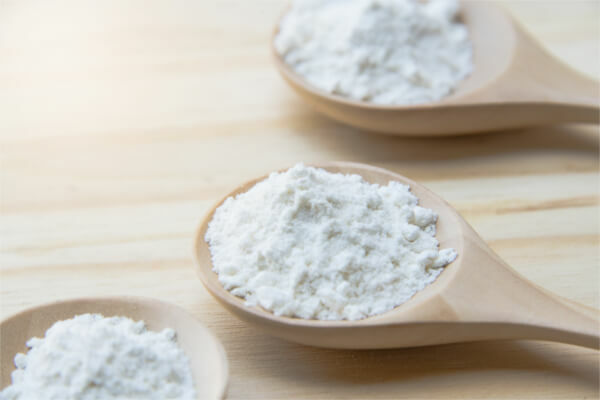 Specifically, a number of soluble fibres have been shown to provide a variety of health benefits such as an improvement in calcium absorption and bone health and cholesterol reduction. Digestive distress caused by some fibres—one of the main concerns expressed by consumers—can include bloating, borborygmi (intestinal noises), cramping, flatus and diarrhoea, particularly if the fibre is consumed at high doses. These effects are due primarily to the production of gases by fermentation as well as water-binding effects of fibre in the large intestine. The gut microbiota ferment fibres in the colon to produce short chain fatty acids (SCFA), carbon dioxide and hydrogen gases. However, some dietary fibres cause much more gastrointestinal distress than others. This is because each type of fibre has its own unique characteristics such as solubility, viscosity, branching, structural components and degree of polymerisation (DP), also known as chain length. It is these variations that cause the microbiota to ferment each fibre differently and contribute to alterations in gastrointestinal tolerance of the fibre ingredient. In general, smaller chain fibres are rapidly fermented, and are thus more likely to cause flatulence, bloating and laxative effects or diarrhoea. Larger chain fibres that ferment more slowly are usually better tolerated. 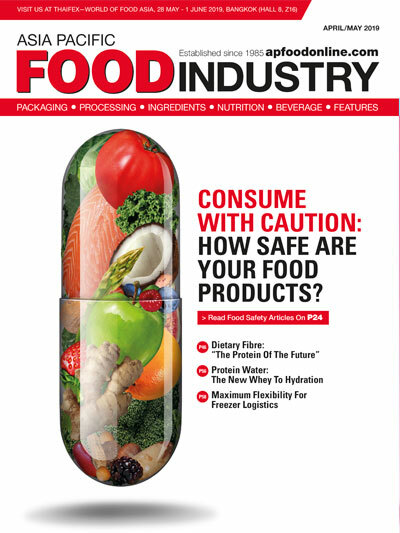 In June 2018, the US FDA published the “Guidance for Industry: The Declaration of Certain Isolated or Synthetic Non-Digestible Carbohydrates as Dietary Fibre on Nutrition and Supplement Facts Labels”. 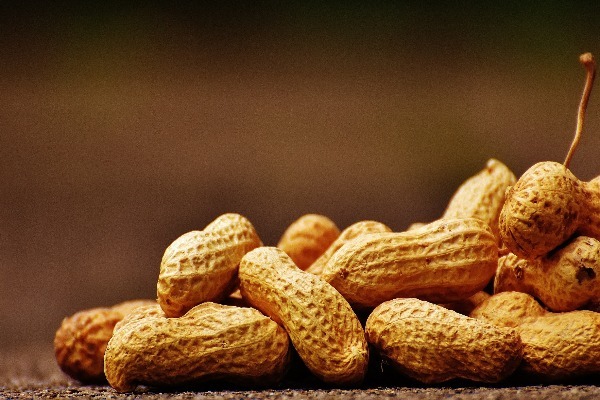 In it, it has identified eight non-digestible carbohydrates (NDCs) that the FDA intends to add to the regulation as dietary fibre. 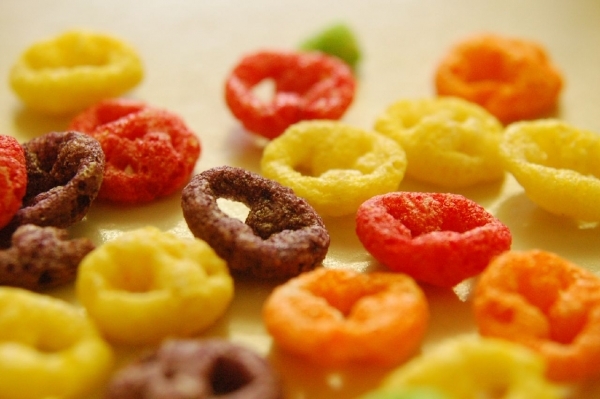 This includes polydextrose and resistant maltodextrin (also known as soluble corn fibre). Soluble Corn Fibre (SCF) is a mixture of α 1-6, α 1-4, and α 1-2 glucosidic linkages that contribute to the low digestibility of this ingredient. It has been tested by a number of independent researchers to validate its effectiveness and demonstrate the various physiological health benefits. • Support of bone health by increasing calcium absorption and bone calcium retention (Figure 2). 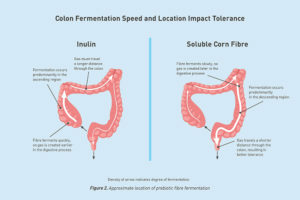 A number of human and animal studies have shown better overall tolerance of soluble corn fibre than other DF—for example, inulin or fruto-oligosaccharides (Figure 3). Furthermore, in an in-vitro model known as the SHIME (Simulator of Human Intestinal Microbial Ecosystem), SCF was shown to be well fermented in the distal colon, leading to positive effects on the activity of the gut microbiota and its composition (Molly et al., 1993). Slow fermentation and lower gas production seen in this in-vitro models helps to understand the mechanism behind superior tolerance of SCF compared to fibres such as inulin. Although additional research is needed, the in-vitro model also indicated that the SCF may have immunomodulatory properties and could strengthen the gut barrier in-vivo. SCF is low in viscosity, water soluble, stable to heat, pH, and processing stress. It provides between 70 and 90 percent of DF depending on the variations, and contributes only a 1.1 to 1.9 calories / gram depending on regulations specific to various countries. 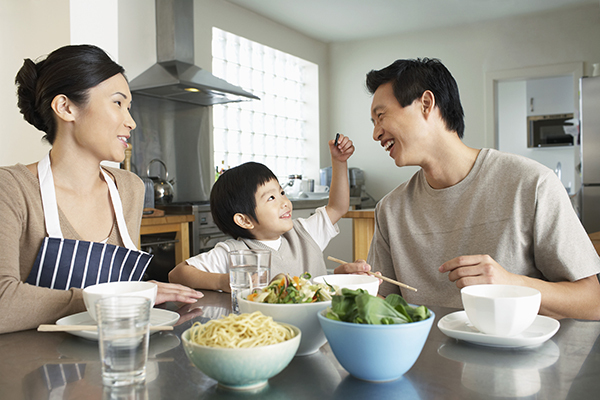 Adding small amounts of SCF to formulated foods helps individuals meet their requirements without exceeding calorie needs, which is a practical way to help address some of the global public health concerns like obesity and diabetes. SCF is easy to incorporate into a wide range of applications and categories including bakery, cereals, dairy, and dairy alternatives.